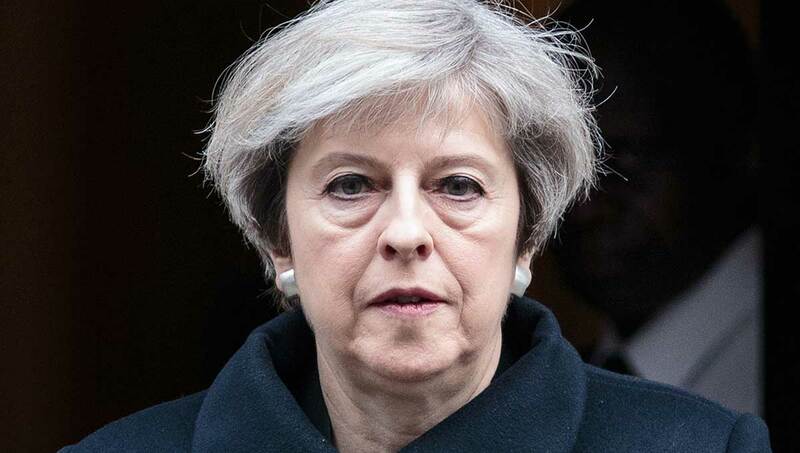 Theresa May is the incumbent prime minister of the United Kingdom. She is a British politician and the Leader of the Conservative Party since July 2016. She has been active in politics since her younger years and has assumed office in May 1997 as Member of Parliament for Maidenhead. In 2010 she has been appointed as Home Secretary and Minister for Women and Equalities. She remained in the position until 2012. She ran and won in the July 2016 leadership election unopposed. This brought her to the Prime Minister position that she was appointed to two days later. The moment she began acting as a minister, she immediately started the process of withdrawing the United Kingdom from the European Union. This is popularly known as “Brexit.” She then announced an early general election that would occur in June 2017. She is a diagnosed diabetic person who receives a daily dose of insulin through injection since 2012. Despite that, she is still into her hobbies like hiking. She spent a holiday in the Swiss Alps with her husband, Philip May. They don’t have a child together, thus, she and he spend most of their trips with each other. They got married on September 6, 1980, in the same church where her father is a vicar. She studied in Heythrop Primary School before going to St. Juliana’s Convent School for Girls. She then studied at the former Holton Park Girls’ Grammar School, which is now Wheatley Park Comprehensive School. After her basic education, she went to the University of Oxford and read Geography at St Hugh’s College. She graduated in 1977 with a second class Bachelor of Arts Degree. It is said that she and her now-husband were introduced to each other when she was still at the University of Oxford. 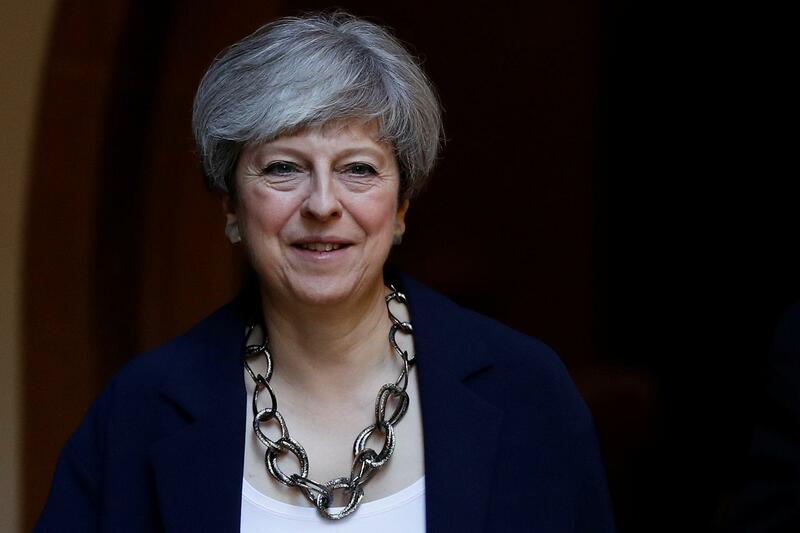 When she was appointed as prime minister, Theresa May has set up a blind trust on her net worth. It is run by independent trustees in order to avoid conflict of interest seeing as she is in a high position. Her annual salary as prime minister is around $180,000. 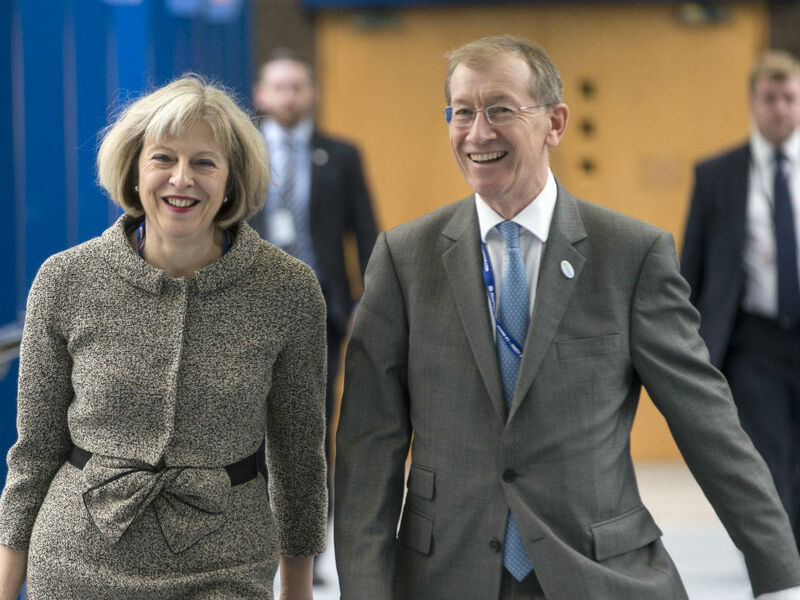 Meanwhile, her husband, Philip May, is a senior executive in a $1.3 trillion-worth company.